No Mac OS X guide? 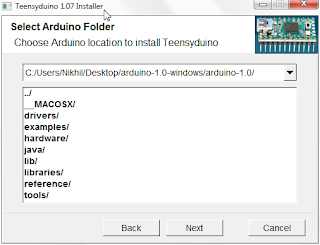 I know there is Arduino and Teensyduino for OS X but is there anything else that needs to be done? Similar to step 4 in both of the guides above. I'm trying to use the instruction for win7 OS. I made all the items you mentioned. When I upload any program nothing happens. no error no result. Do you have any idea about this problem. 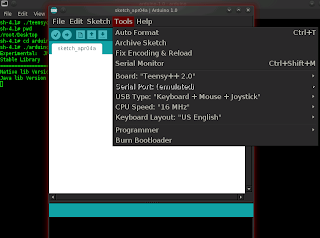 What does the Arduino Environment says? Does it ask to reboot the Teensy? 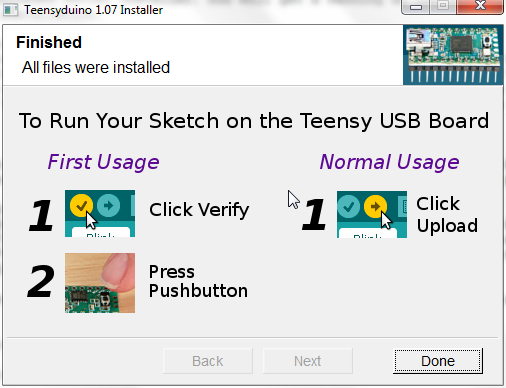 Does Teensy gets detected when you connect it for uploading the sketch? Arduino Environment says "Please press the RESET BUTTON on your teensy to upload your sketch. Auto-reboot only works if the Teensy running a previous sketch"
I checked the device manager. When I attached the teensy I can see under the ports title as Teensy USB Serial . 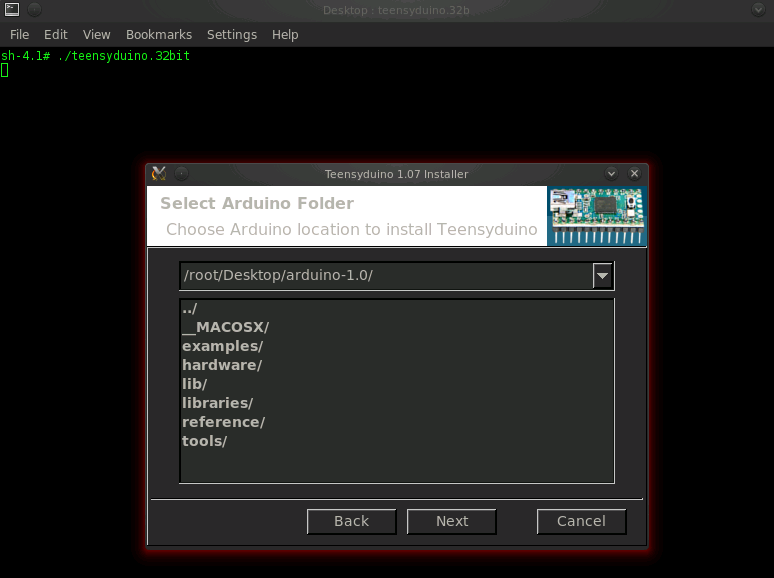 When I press the reset button teensy diappears from device manager. 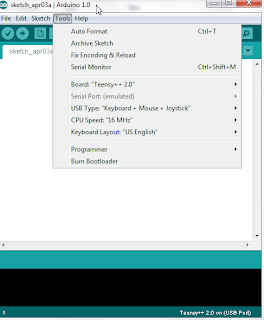 Also when I push upload button from arduino teensy disappears from device manager. Looks like you are not selecting correct USB type in Arduino Environment. Make sure you select USBY type as "Keyboard + Mouse+Joystick" under the Tools menu of Arduino. Have you tried the Examples for Keyboard in the Arduino Environment under File->Examples->Teensy? See if you could get them running. I am intending to use this information for a high school practicum. Just for my budget estimation: is Teensy the only required hardware ? Yes, Teensy is the only required hardware.